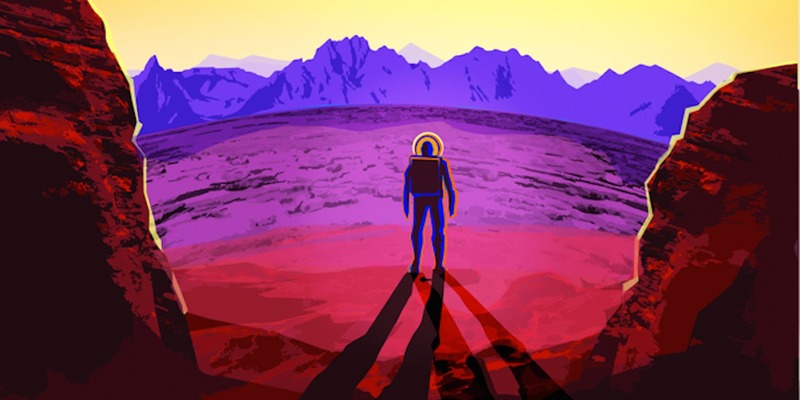 "We typically think having liquid water on a planet as a way to start life, since life, as we know it on Earth, is composed mostly of water and requires it to live," explains astrophysicist Natalie Hinkel of Vanderbilt University. "However, a planet that is a water world, or one that doesn't have any surface above the water, does not have the important geochemical or elemental cycles that are absolutely necessary for life." In 2016, astronomers discovered a "Water World" planetary system orbiting the star Kepler-62. This five-planet system has two worlds in the habitable zone — the distance from their star at which they receive enough light and warmth that liquid water could theoretically exist on their surfaces. 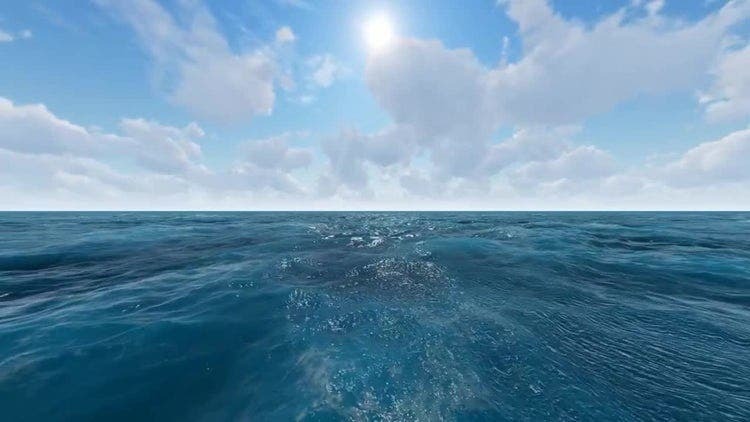 Modeling by researchers at the Harvard-Smithsonian Center for Astrophysics (CfA) suggests that both planets are water worlds, their surfaces completely covered by an endless global ocean with no land or mountains in sight. “Kepler-62e probably has a very cloudy sky and is warm and humid all the way to the polar regions. Kepler-62f would be cooler, but still potentially life-friendly,” said Harvard astronomer and co-author Dimitar Sasselov. “The good news is — the two would exhibit distinctly different colors and make our search for signatures of life easier on such planets in the near future,” he added. The discovery raised the intriguing possibility that some star in our galaxy might be circled by two Earth-like worlds — planets with oceans and continents, where technologically advanced life could develop. “Imagine looking through a telescope to see another world with life just a few million miles from your own. Or, having the capability to travel between them on a regular basis. I can’t think of a more powerful motivation to become a space-faring society,” said Sasselov. And the Kepler-62 planet is not alone. Among planetary systems, TRAPPIST-1 is of particular interest because seven planets have been detected orbiting this star, a larger number of planets than have been than detected in any other exoplanetary system. In addition, all of the TRAPPIST-1 planets are Earth-sized and terrestrial, making them an ideal focus of study for planet formation and potential habitability. Scientists studying this planetary system have determined that the low-density component must be something else that is abundant: water. Lots of water.This has been predicted before, and possibly even seen on larger planets like GJ1214b, so the interdisciplinary ASU-Vanderbilt team, composed of geoscientists and astrophysicists, set out to determine just how much water could be present on these Earth-sized planets and how and where the planets may have formed. “A water world isn’t just an Earth that we poured water on, it’s a different planet and there’s no reason to suppose the geology would be identical to ours,” says Elizabeth Tasker, an astronomer at the Japan Aerospace Exploration Agency in Tokyo. Such worlds may have their own ways of regulating temperature.